To see more of President Obama in Hawaii and to purchase prints, please check out our newest section--a gallery of heretofore unpublished Obama photos (taken in Honolulu) by Susan Benay. 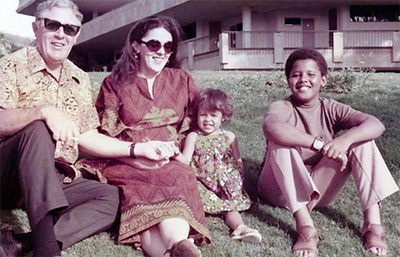 From left to right, Stan "Gramps" Dunham, Ann Dunham, Maya and Barry. 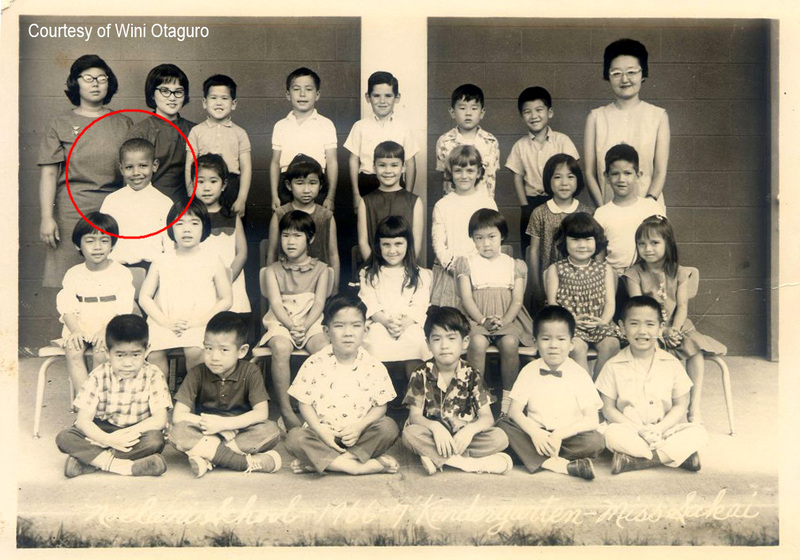 Barack Obama has often been called an enigma. He defies sweeping descriptions such as "liberal" or "conservative"-- which can be more misleading than informative. What kind of man is he? What drives him? To begin to find answers to these questions one needs to understand where he came from. If we are to believe that environment helps shape our personalities and psyches, Obama's Neighborhood will help you appreciate how Hawaii influenced the growth and development of the 44th President of the United States. 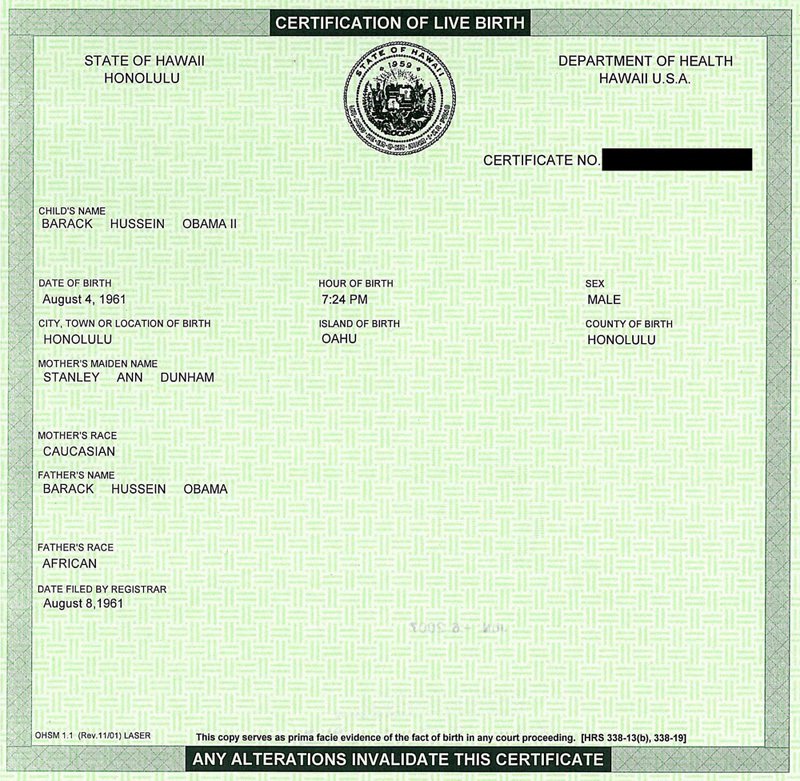 Barack Obama once said "What's best in me, and what's best in my message, is consistent with the tradition of Hawai'i." These are not empty words. He is truly a son of Hawaii. This web site is designed to help the reader appreciate the intellectual and cultural environment that nourished Barack Obama. As Michelle Obama said to David Mendell, her husband's biographer, "You can't really understand Barack until you understand Hawaii." It's time we examine his Hawaii experience.